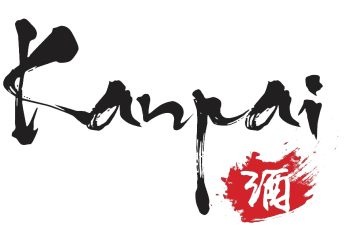 Opened in 2012, Kanpai has brought Japanese fusion cuisine to succulent levels and a sushi experience not found anywhere else in Milwaukee. 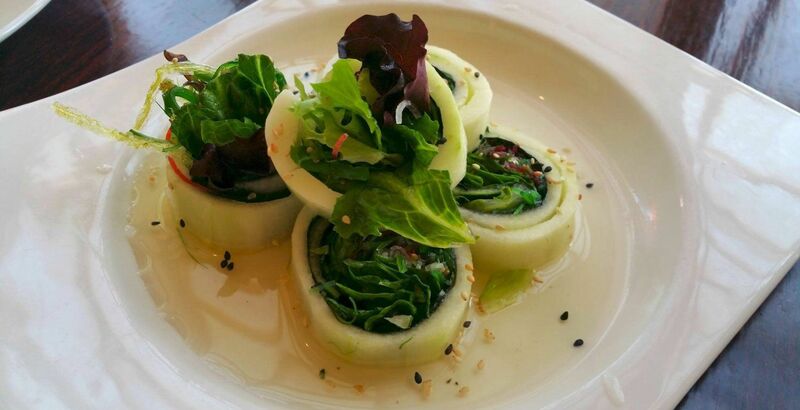 Whether you are stopping in for a quick bite at lunch, partaking in the copious happy hour specials, or enjoying a leisurely evening of cocktails and sushi, we hope that you will find your dining experience to be as exceptional as our menu!. Kanpai, the premier Japanese restaurant in Milwaukee — opened in 2012 — brought Japanese fusion cuisine to new levels. Kanpai provides a sushi experience found nowhere else in Milwaukee. 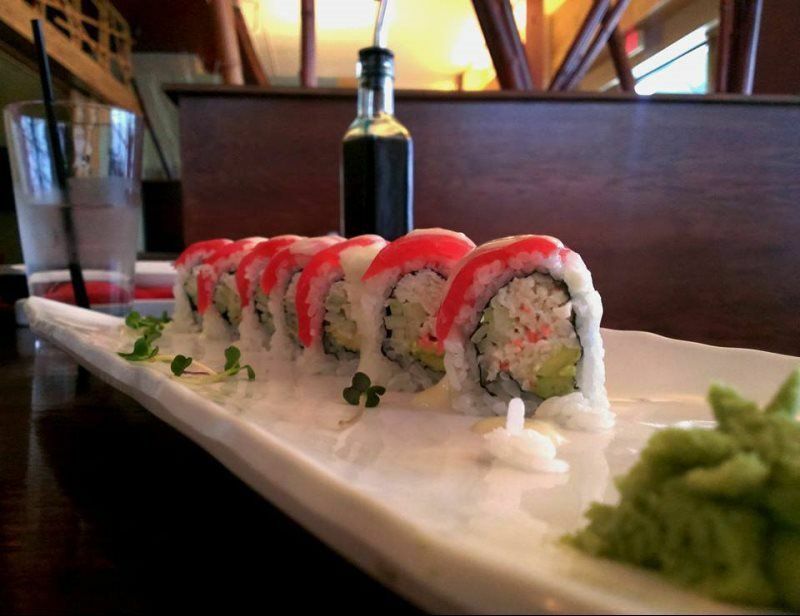 Stop in for a quick bite at lunch, partake in our myriad happy hour specials, or leisurely enjoy an evening of drinks and sushi. 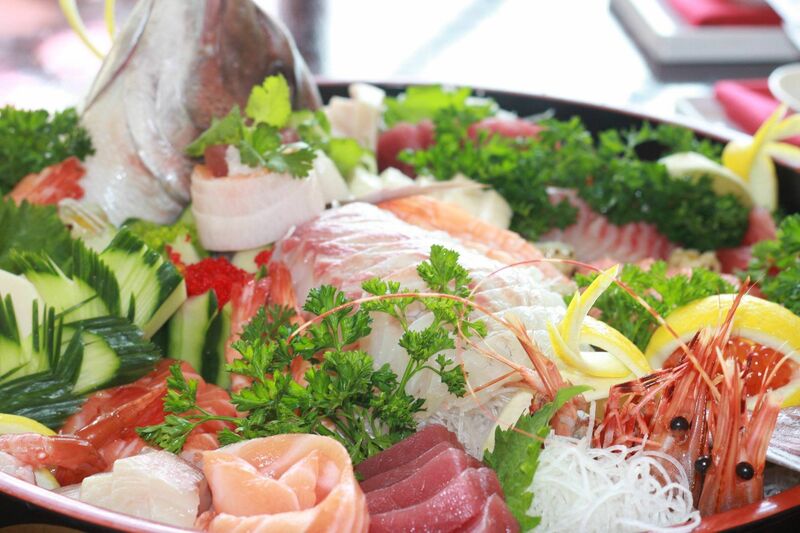 In any instance, we think you’ll find the dining experience at Kanpai as exceptional as the menu. 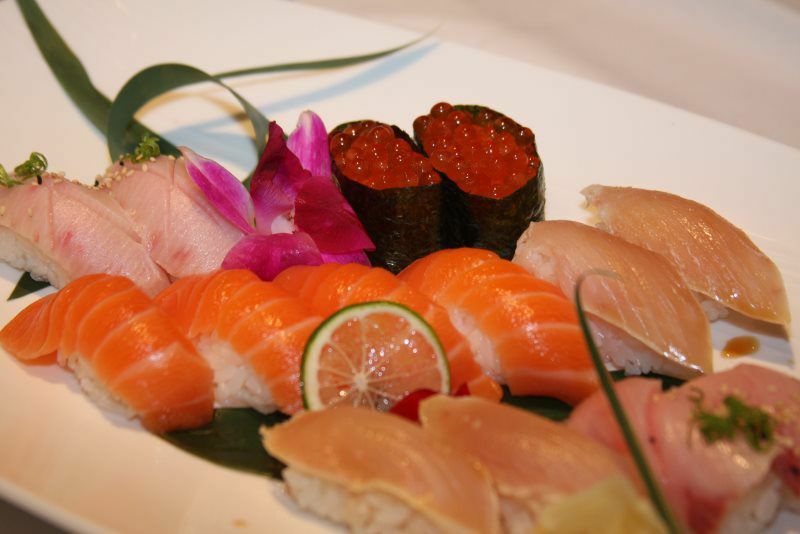 For the finest Japanese sushi in Milwaukee, look no further than Kanpai. 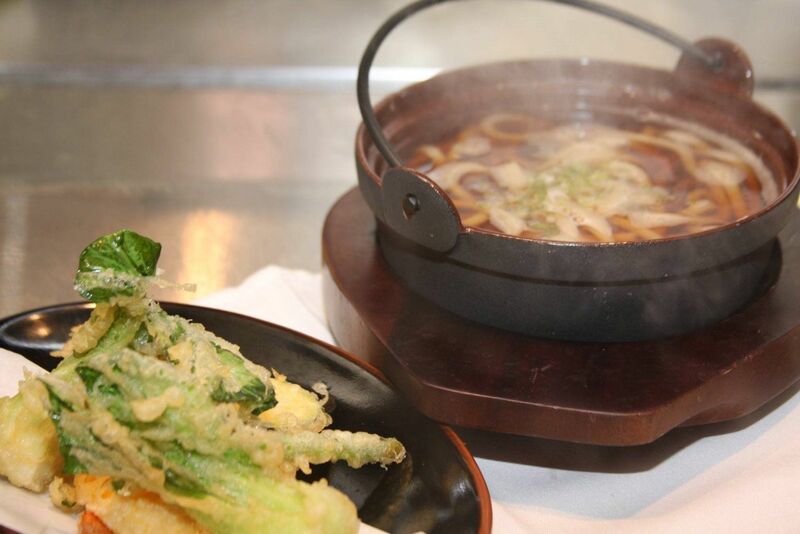 In 2012, Kanpai started bringing Japanese fusion cuisine in Milwaukee to new levels. 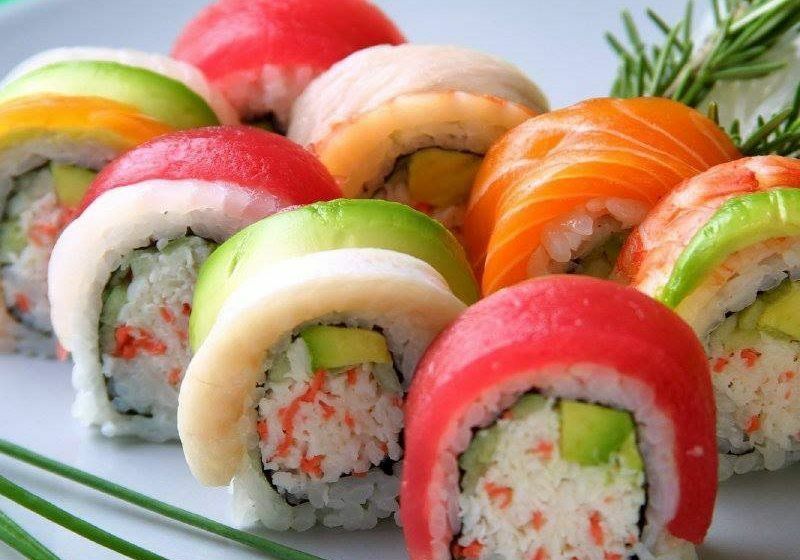 You will find a sushi experience no available anywhere else in Milwaukee. 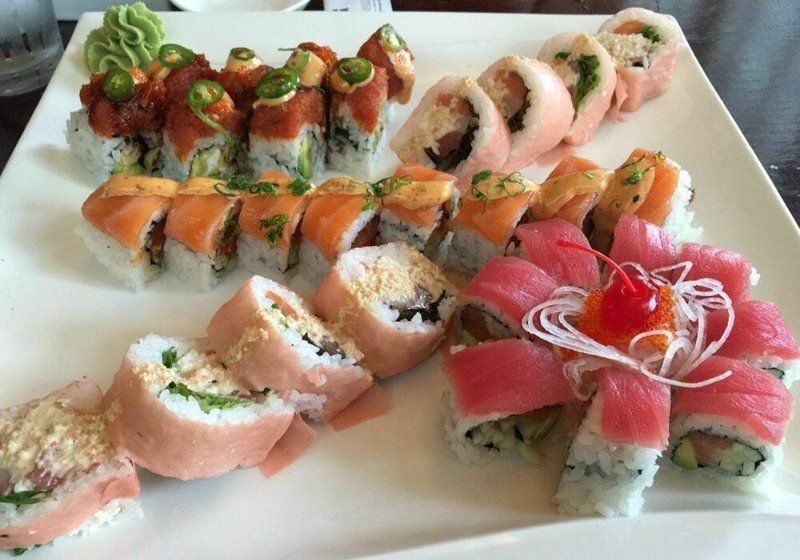 Grab a quick bite for lunch, indulge in one of our many happy hour specials, or sit back, relax and enjoy an unparalleled evening of sushi and drinks. 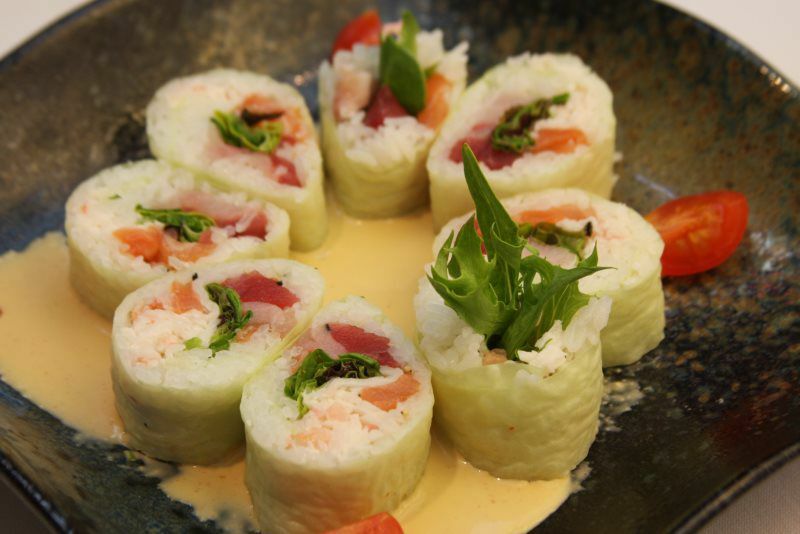 Whatever your pleasure, we know you will enjoy the dining experience at Kanpai as much as the menu. Ask and you shall receive – Kanpai’s much-loved Happy Hour is back, We’re showing our customers love with great discounts on drinks, appetizers, and sushi. Our Happy Hour is offered Mondays through Thursdays, 4:30 – 6 pm. Why not commemorate your special event at Kanpai? We can accommodate large groups of up to 15 people. Special accommodations in the private, traditional tatami room are also available. Reservations are strongly recommended. 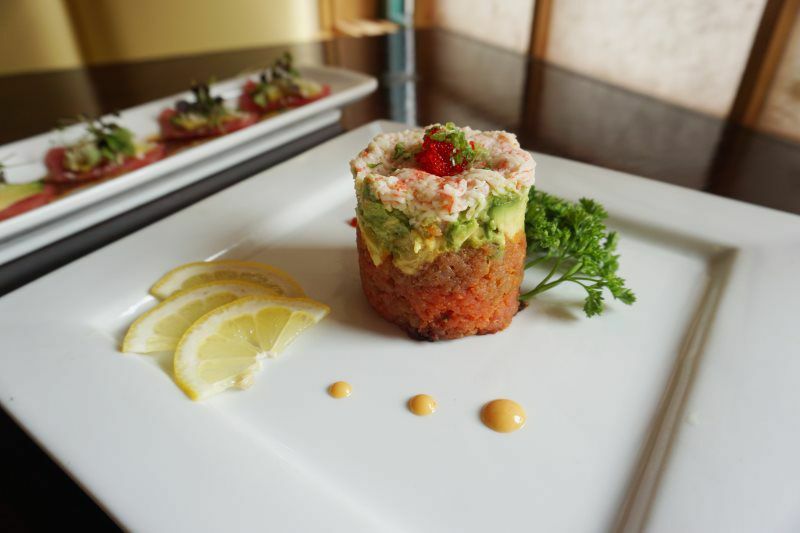 Asian fusion, traditional Japanese, fine dining – Kanpai Izakaya in Milwaukee’s Historic Third Ward proudly serving Milwaukee and the many visitors to our community who are searching out world-class sushi.